Oh the things you can do with a brightly colored felted wool sweater heart. I have written several posts over the years about making upcycled sweater hearts. 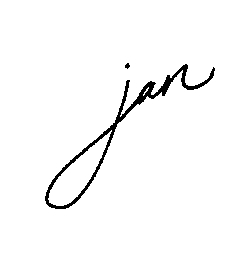 I wanted to update a few things and perhaps bring them all together for you. Felted wool sweater fabric is like crafting gold, especially for making Valentine’s. 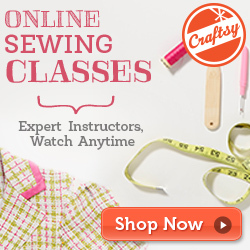 Hopefully you save your scraps when you are making things out of sweaters. Here are a few ideas. Put several different colors of sweaters together in one heart, using this this patchwork heart pattern. Here in this post you can get the download and instructions. Wrap one of these cute hearts up in a cellophane bag and give it to a friend or loved one any time of the year. 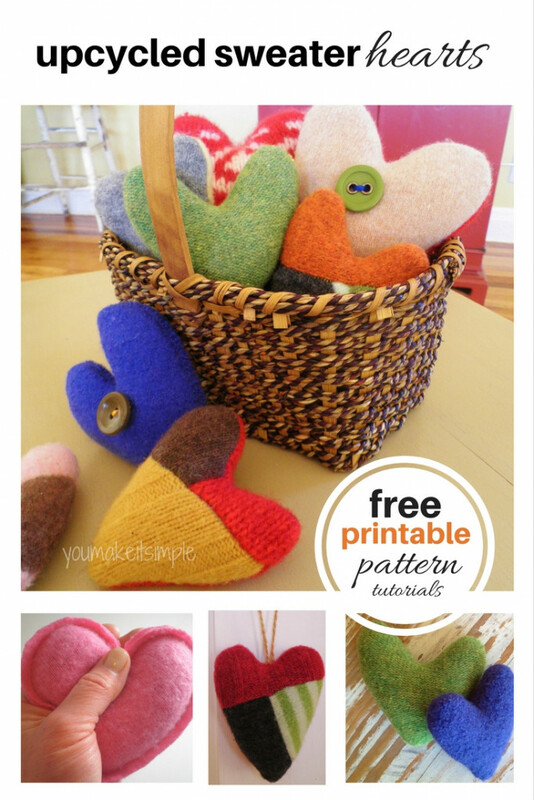 Make a heart garland out of brightly colored felted wool sweaters, felt, and even paper. Here is a tutorial on how to do this. Even the smallest pieces can be used to cut out a heart for a card like shown in this video tutorial. There you have it. A few fun things to make out of felted wool sweaters.